When you only have a little to say about a little dram, make sure the little says a lot. 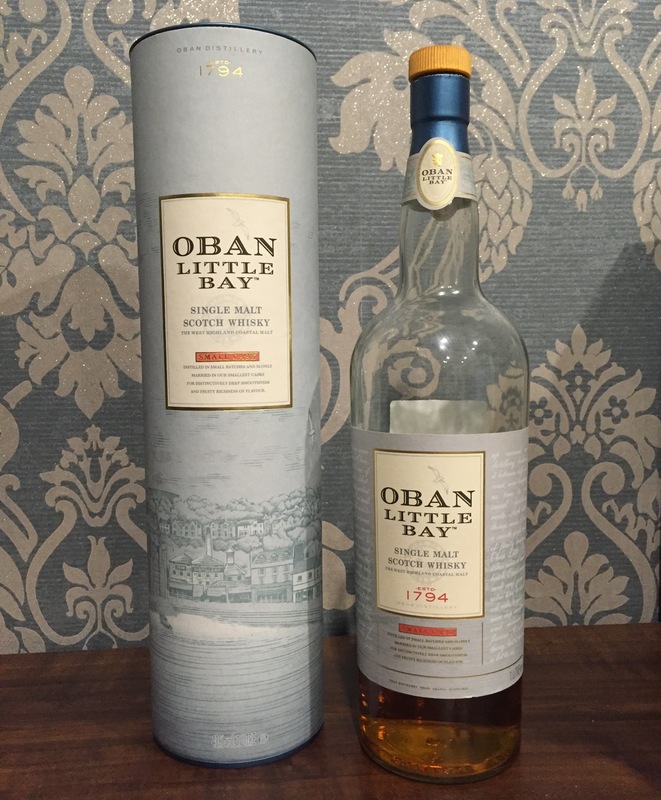 Oban Little Bay is a recent outpouring from a little town on the west coast of Scotland. Oban claims its little spirit lives within the copper stills, where it rests between batches to help develop the experience. Little oak casks are the next little touch to smooth the draw and build the richness. On the nose it spins and winks and jigs, while the taste is a warm clear heat; a dancing djinn on the warm moor. Though not smoky, it feels like fire. This emissary from the little people doesn’t decide whether the spirit is of earth or fire or water, but being from Oban it dances between them all and lives in none. A real genie in a bottle. The Little Bay has a youthful, flickery, salty warmth, whereas the 14yo is a sweeter, more complex and refined drop. Even though we would go for the 14yo, the Little Bay has its own magic touch. 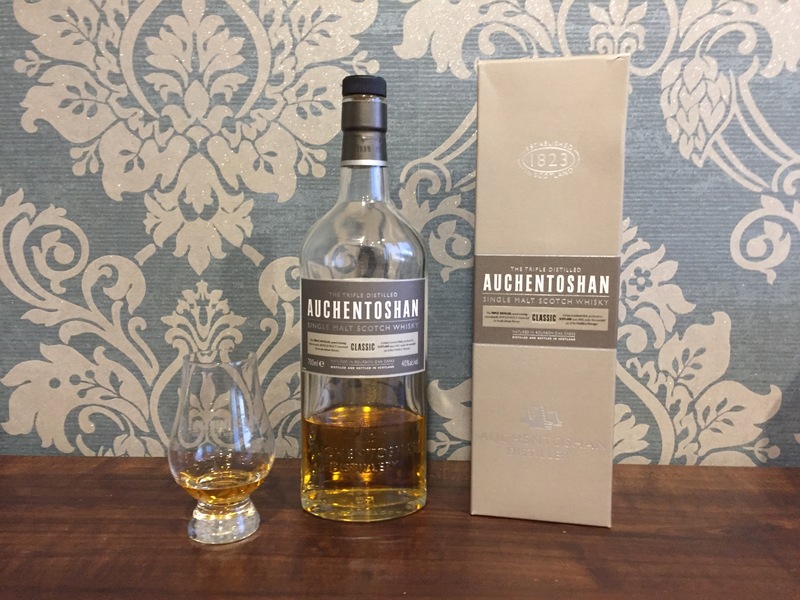 If you’re fortunate enough to visit Glasgow (like me) and are somewhat interested in the odd dram (like me) then you simply must pay a visit to Auchentoshan Distillery (like me). The triple distilling Lowlands champions have been producing some lovely drops for a while now and a tour of the establishment that creates them is well worth it. 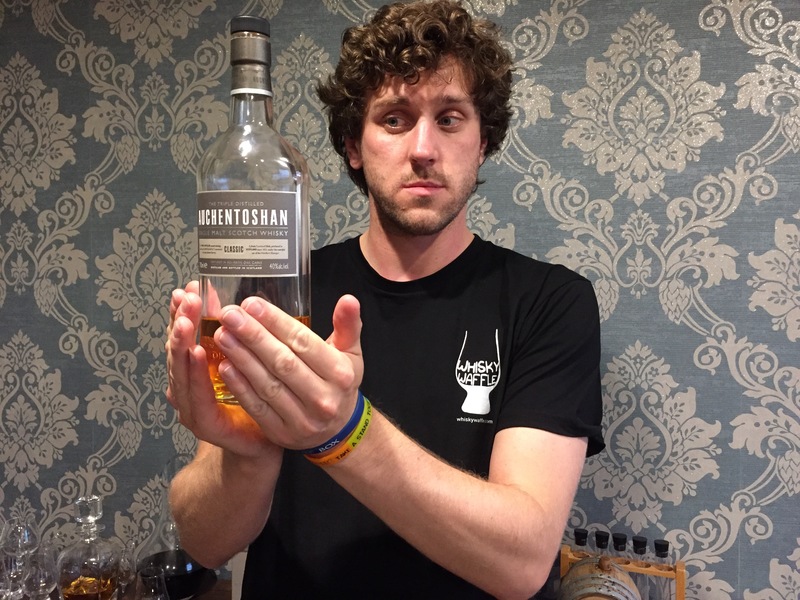 The tour concludes, as all the best do, with a tasting – sampling Auchentoshan’s core range. The 12 Year Old is among those offered, as is the fantastic Three Wood. Up first, however, is the Auchentoshan Classic – a Non Age Statement whisky. Upon my visit I got the impression that the staff were keen to skip past this one and get stuck into the 12 Year Old – as if they were saying, “but enough of this folly, time for some real whisky”. I mean, admittedly our trusty guide was right – the 12 blows the Classic out of the water. But there’s still something to say for the lowly old (young?) NAS bottle. The Auchentoshan Classic is lighter in colour than other releases from the distillery and demonstrates very clearly its bourbon maturation. On the nose it is sweet, grassy and with a touch of honey. It is pleasant and summery. The palate is similarly sweet with notes of fruit-based confectionery. I also got the faintest hints of peanut butter, cloves and marmalade. The finish is short but strangely rather fitting for this gentle dram. This is a feather-light whisky. A Pinot Noir rather than a Shiraz. But every now and again, that’s alright. Especially if you’re on the distillery tour and the 12 Year Old is up next! The 12 Year old is so much more vibrant than the Classic. They are both light and sweet, but the 12 Year old has depths to explore – whereas with the Classic what you see is what you get. The finish is similarly short with both drams – and while this is a disappointment in the 12, the abrupt finish seems to suit the Classic. Still, though, I think I’d rather have the Three Wood. A controversial topic? Surely we don’t do that here at Whisky Waffle! Well, just this once, we thought we’d take things seriously and leave our flippancy behind. Today’s discussion is about non-age statement, or NAS, whisky. For non-whisky geeks, NAS whisky is a bottling that cannot be described as a 12 Year Old, or a 10 Year Old, or an anything-year old, because there is younger spirit mixed through like a very whisky-flavoured cocktail. These NASes are borne out of necessity: since us Wafflers discovered the stuff, there just hasn’t been enough of it around! So rather than waiting the usual 12 years, distillers have been getting impatient and slapping 9 year old, 8 year old (3 year old?) spirit into the mix and coming up with impressive sounding Gaelic names to go on the label. So how do we feel about this situation? Is the stuff as NASty as it sounds? Well, to be honest, I have no problem with the concept of NAS whisky. 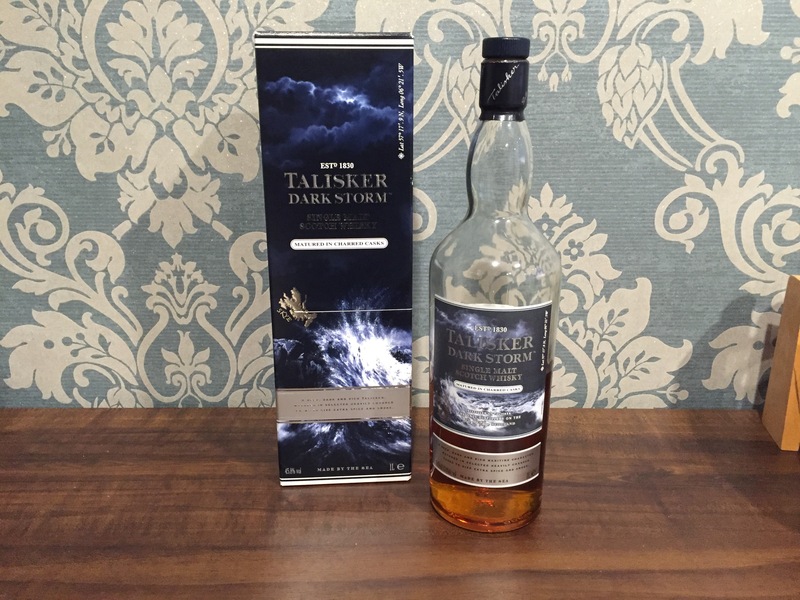 I mean, you just can’t deride the Talisker Storm as liquid Nickleback while simultaneously proclaiming the Ardbeg Uigeadail as the solution for world peace. So just like any supposedly ‘superior’ whisky with a number on the bottle, there are good ones and there are bad. 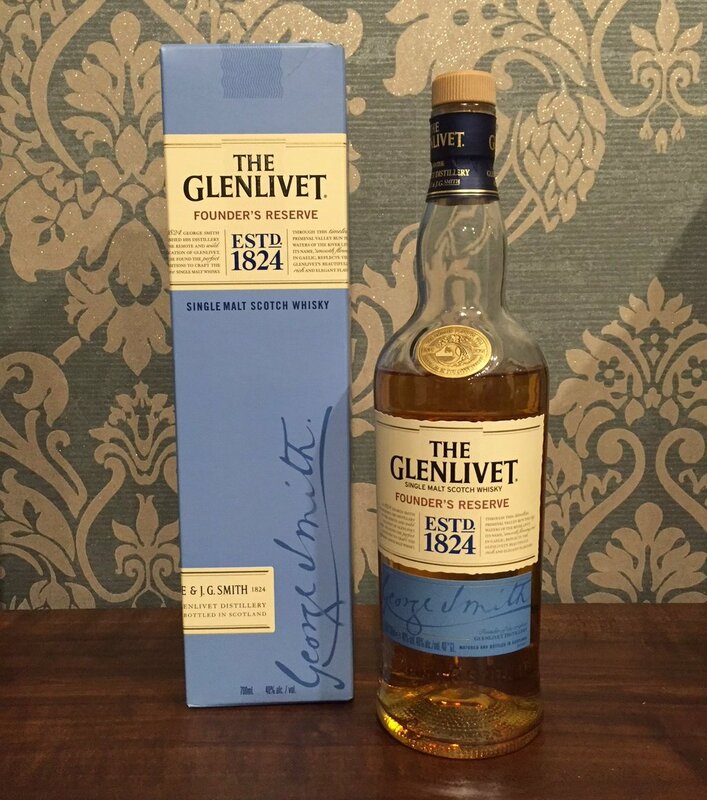 Which brings me neatly to Glenlivet – a prominent convert to the NAS fad. I wrote a glowing review about their ever-dependable 12 Year Old and described how its accessibility was its strength. That was, until it was no longer accessible. In its place, in a blue box (which is sadly not bigger on the inside) came the sophisticated-sounding ‘Founders Reserve’. I was slightly concerned – though this disquiet came from my affection towards the 12 rather than my automatic dismissal of anything ageless. I was perfectly fine so long as it tasted good. Which, I’ve recently discovered, it doesn’t. It’s not that the dram is comparable to the toxic output of a nuclear reactor. It’s quite drinkable in a ‘at-least-it’s-not-red-label’ sorta way. But it doesn’t stand up to the depth and character of the previous entry-level incumbent. And this made me both sad and rush out to get a bottle of the 12 while I still could. Non age statement whisky is not the scourge of the earth that many flat cap-wearing whisky reviewers may have you believe. There are some tasty drops out there that would please the most snobbiest of whisky snobs (if you told them it was an old bottle of Macallan). However, in the case of Glenlivet, where you can directly compare the old and the NASish new – it’s one nil to the age statements. 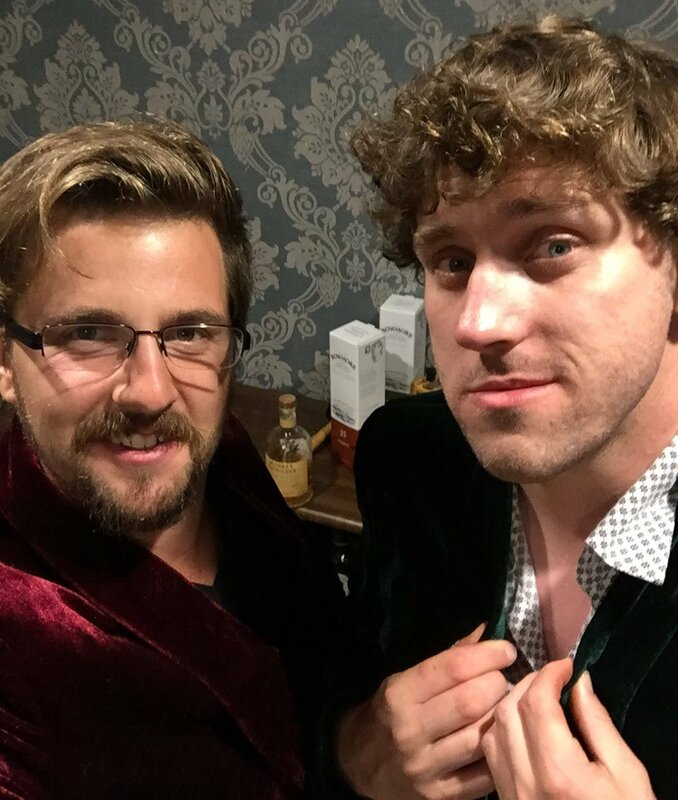 The writing of this article prompted a lively debate among the Whisky Waffle boys – so much so, that they decided to spend a week looking at some prominent NAS releases to see if they are as derisory as their reputation suggests. So with great excitement – we present to you NAS-Week! Make sure you pay a few visits throughout the week and find out our thoughts – or post some juicy trolling comments! Tomorrow will kick off proceedings with a detailed review of this article’s nemesis: the Founders Reserve! But why start there? Leave us a comment telling us EXACTLY how you feel about non age statement whisky in the replies! We live in Burnie, a small town of around 20000 people on the North-West coast of Tasmania. 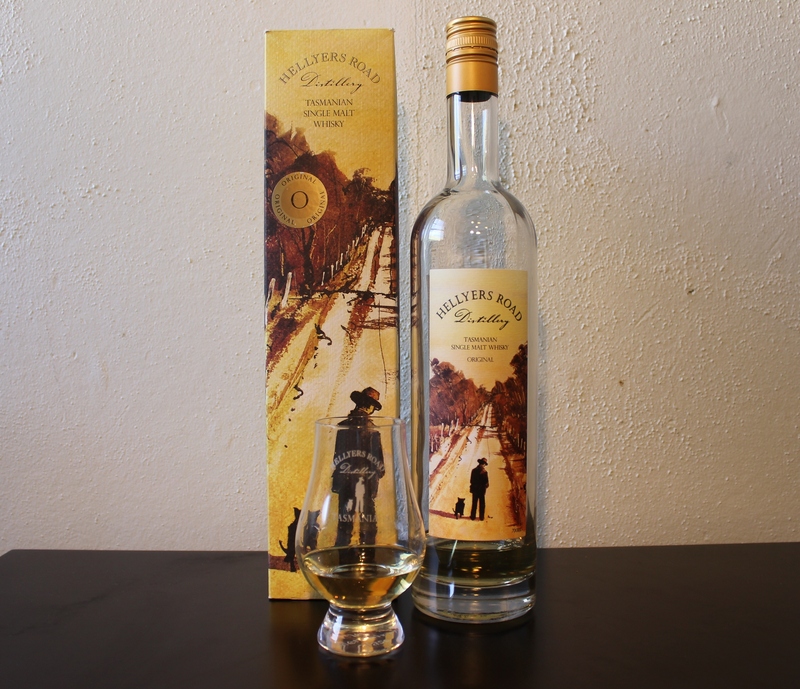 A somewhat surprising, and pleasing, fact about our little town is that we have our own distillery: Hellyers Road. Named after Henry Hellyer, one of the first Europeans to explore the NW coast, the distillery is slightly unusual in that it was purpose-built and is still wholly owned by the Betta Milk company located next door (best milk in the world!). 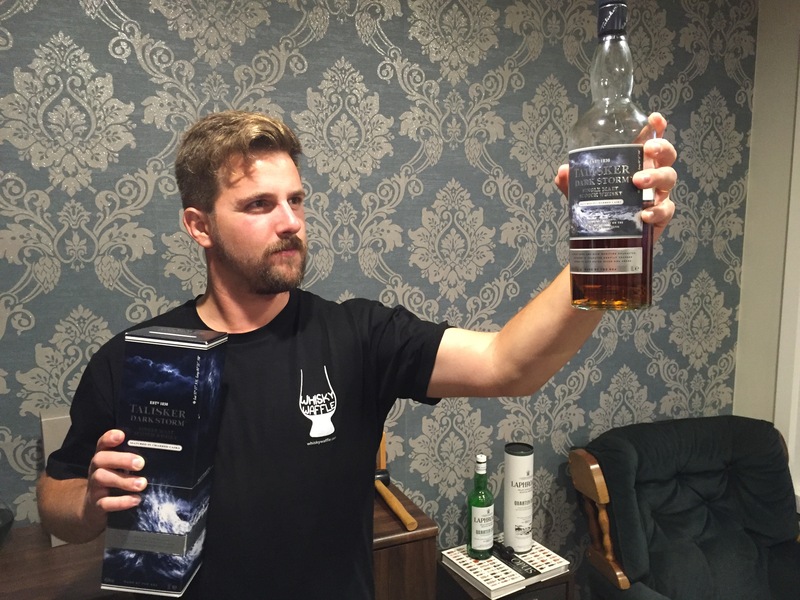 The idea of dairy farmers setting up a whisky distillery is very NW Tasmanian. The distillery has certainly benefitted from the technical knowhow from the milk processing plant for setting up its own systems. As the name suggests, the Hellyers Road Original was the first release from the company. A non-age statement release (Hellyers Road tells us that it is bottled between 7½ – 9 years age), the Original provided a platform for the distillery to build on while waiting for its whisky to come of age. The packaging and artwork is sensational, with a handmade look that is very much part of the ‘City of Makers’ arts-and-crafts vibe that exists in Burnie today. Thanks to its relatively short time spent in American oak bourbon casks the Original is very light in colour, rather like the clear, crisp yellow of a white wine. The nose is all Hellyers Road, and is like nothing else around. You know it when you smell it. It oozes fat, creamy, buttery tones, very rich and comforting. Very befitting of a distillery that owes its existence to a milk factory. The taste is where things get interesting for me. Unlike the warm, fuzzy nose, the palate is quite sharp and ‘green’ in flavour, with bitter herbal notes, and a not unpleasant hint of lightly burnt sugar underneath. The 46.2% strength that the Hellyers Road distillers have chosen to bottle at provides a nice sparkle across the tongue. The Hellyers Road Original is a very curious whisky. Its disjunct nose and palate, and its somewhat sharp flavours suggest an unfinished, uncertain nature. But perhaps we can forgive it of this thanks to its young age and our knowledge that this is only the beginning, and that with time and maturity and experience a truly great whisky may emerge. This is no Scotch, but rather a creation of the new Tasmanian whisky landscape, one that speaks of the rolling green hills of Burnie and the enterprising people that abide there.